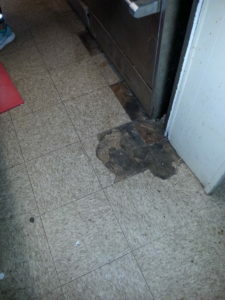 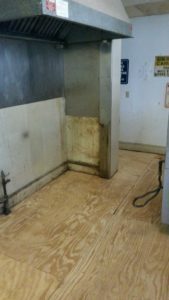 If you assume that having to fix leaking steam pipes, remove asbestos pipe coverings, and repair burst water lines is no fun, you assume correctly. 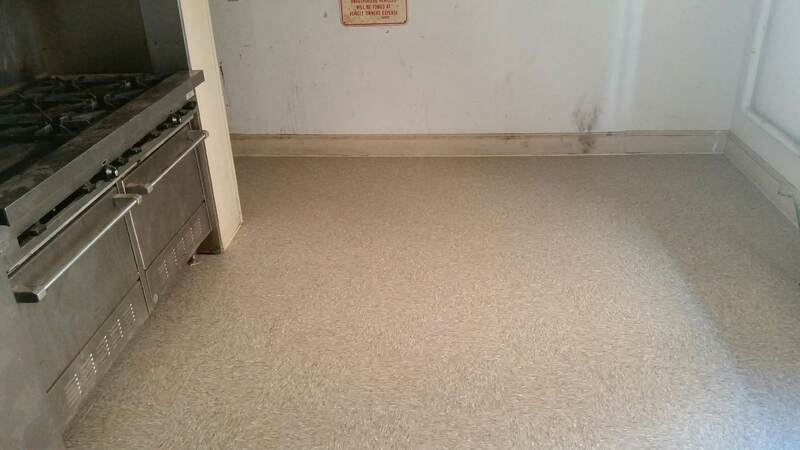 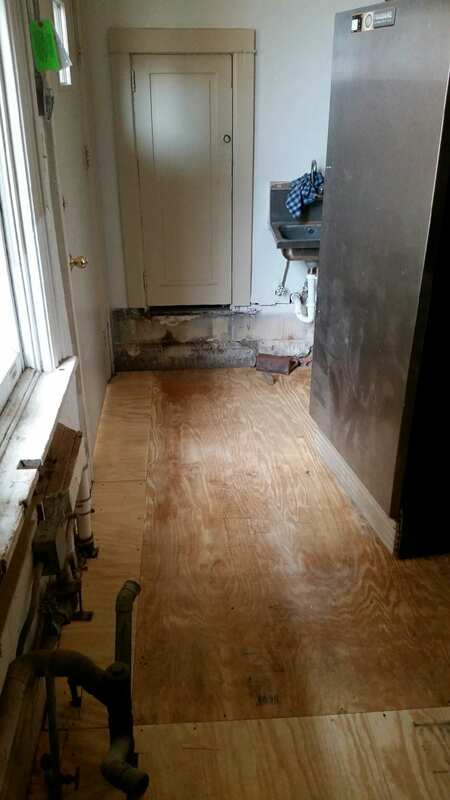 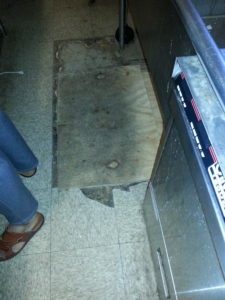 The upside: a new kitchen floor, to go along with our new pantry floor and new first-floor bathroom! Before, during, and after pix below. 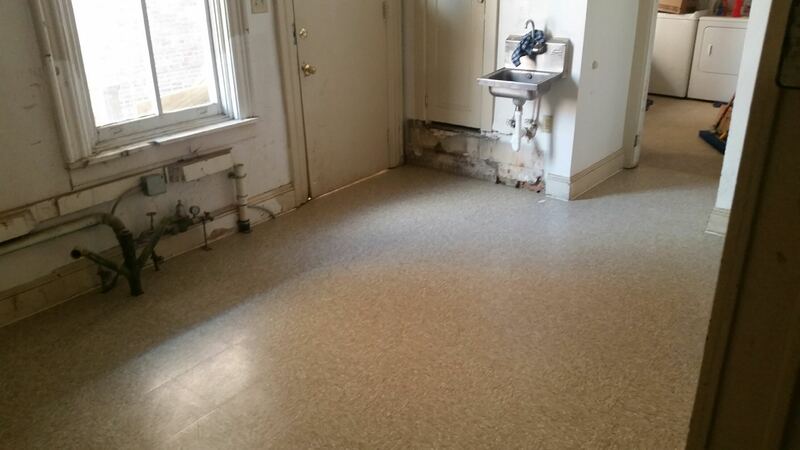 Many thanks to our insurance provider, Holmes Murphy, as well as Diversified Master Craftsmen, Reliable Plumbing and Heating, EHC Associates, and AdvantaClean of Lower Susquehanna.